Part three of H.P. 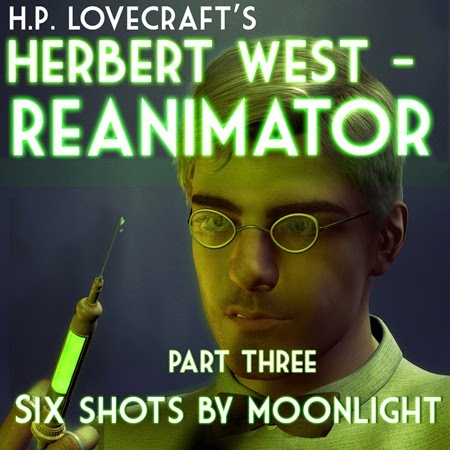 Lovecraft's, Herbert West: Reanimator - Six Shots by Moonlight - is now available as an audio MP3 from my Patreon page for $1 and over patrons. "It is uncommon to fire all six shots of a revolver with great suddenness when one would probably be sufficient, but many things in the life of Herbert West were uncommon. It is, for instance, not often that a young physician leaving college is obliged to conceal the principles which guide his selection of a home and office, yet that was the case with Herbert West. 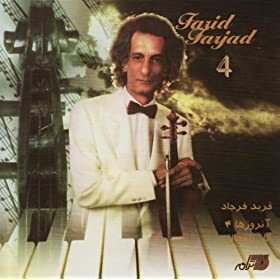 When he and I obtained our degrees at the medical school of Miskatonic University, and sought to relieve our poverty by setting up as general practitioners, we took great care not to say that we chose our house because it was fairly well isolated, and as near as possible to the potter’s field..."